I thought you might want to visit this and watch a cool video I found. Maybe you have seen it maybe not. It is a video of Mark Allan Wolfe (me) playing my PRS live at Smiths Ole Bar in Atlanta I think. I was playing to an accompaniment CD I created of my music. I am sorry for the not so good quality of the background music but you can hear the wailing of the guitar and tones. I had a lot of fun playing there and else where. I really loved the tone of my guitar that night. The sound dude really had it going and the room was really right. Jamming and sweating but loving every minute of it! Well I hope you enjoy it and other videos I have posted here and else where around the web. If you do not like it then that is cool as well not everyone will dig the same. To all of you out there who send me emails and are supportive I thank you for your love and emails. I am always glad to hear from you guys. If you never email me and are one who likes to watch but never write, perhaps I can persuade you to send an email or a letter to either myself or someone else who you dig. I cannot begin to say on how much you have an impact on us musicians who perform, write and record the music for you. We love it when you write us and tell us your rocking, of if we would try something else. This entry was posted in music business, music video, Uncategorized and tagged air force, army, classic rock, composer for film, composers in Atlanta, film, guitar, how to license music into film and tv, how to license my music, instrumental guitar music, instrumental rock, licensing music, marines, mark allan wolfe, mark allan wolfe radio music guitarist instrumental music, mark allan wolfe radio music guitarist instrumental music instrumental music supervisors news markallanwolfe.com news feed, markallanwolfe, markallanwolfe.com, markallanwolfe.com classic rock instrumental guitar music rock n roll advertising music wap mofilm, modern guitar rock, new music, tribeca, wolfies music publishing on January 22, 2012 by admin. If your an artist or a band looking for placement opportunity’s than also give a listen and or visit www.wolfiesmusicpublishing.com we are always looking to expand our data base of songs for FILM,TV and WEB advertisements. This entry was posted in music business, Uncategorized and tagged air force, army, audio, cannes, classic rock, composer, composers, composers in Atlanta, film, guitar, how to license my music, instrumental guitar music, instrumental rock, licensing music, marines, mark allan wolfe radio music guitarist instrumental music, mark allan wolfe radio music guitarist instrumental music instrumental music supervisors, markallanwolfe.com, markallanwolfe.com classic rock instrumental guitar music rock n roll advertising music wap mofilm, mofilm, rock, SXSW, tribeca, wap publishing.com, wolfies music publishing on January 14, 2012 by admin. This entry was posted in Uncategorized and tagged classic rock, composers in Atlanta, instrumental guitar music, mark allan wolfe, modern guitar rock, new music, radio on June 7, 2011 by admin. It has been a busy week and we are only just a bit half way through. I have been working on some great new music I would love to share with all of you. If your tired, down in the dumps and need something to kick you in the rear to get motivated than visit my website or sample this little jam I posted here. I have been working on getting my music out there and I just signed another deal to have my music hosted on a tele com store web app thing to make my music to over 400 million subscribers through out Asia, Russia, and all the middle east and parts of Asia. so I am sure that many more people will be listening to my music and what have you. I am very encouraged when I stop and think about all that has happened and is still happening it amazes me. 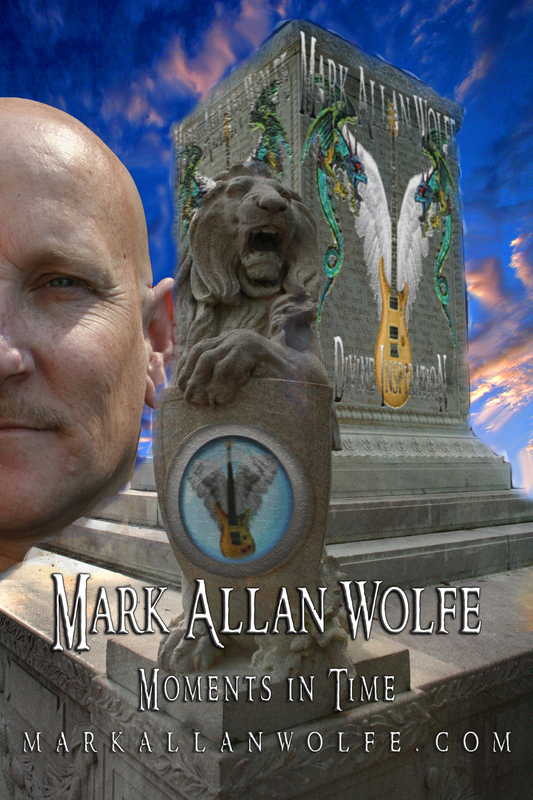 This entry was posted in Uncategorized and tagged classic rock, composers in Atlanta, instrumental guitar music, mark allan wolfe, modern guitar rock, new music, radio on February 10, 2011 by admin.